Although I am a bit of a newbie when it comes to astrophotography, the point is to show folk what I was able to produce on my very first attempt with the Orion Skyquest XT10i telescope. You will see that I used some pretty basic equipment, a simple point and shoot digital camera, and just the standard eyepieces that came with the telescope. 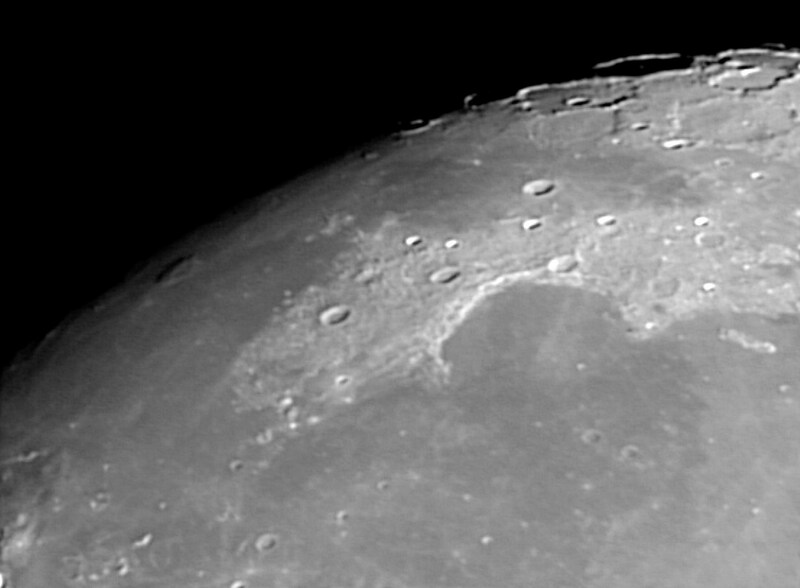 There are also a couple of my first pics of the Moon taken with the Philips SPC900NC Webcam. This entry was posted on Saturday, June 21st, 2008 at 11:47 pm	and is filed under Astrophotography. You can follow any responses to this entry through the RSS 2.0 feed. You can leave a response, or trackback from your own site. Spam protection: Sum of four + ten ?